Ikea is launching a new series named Svärtan ( blackness ) on September 9th 2016, designed by Martin Bergström who coincidentally also designed Loreens stage clothes for the Eurovision Song Contest 2012. 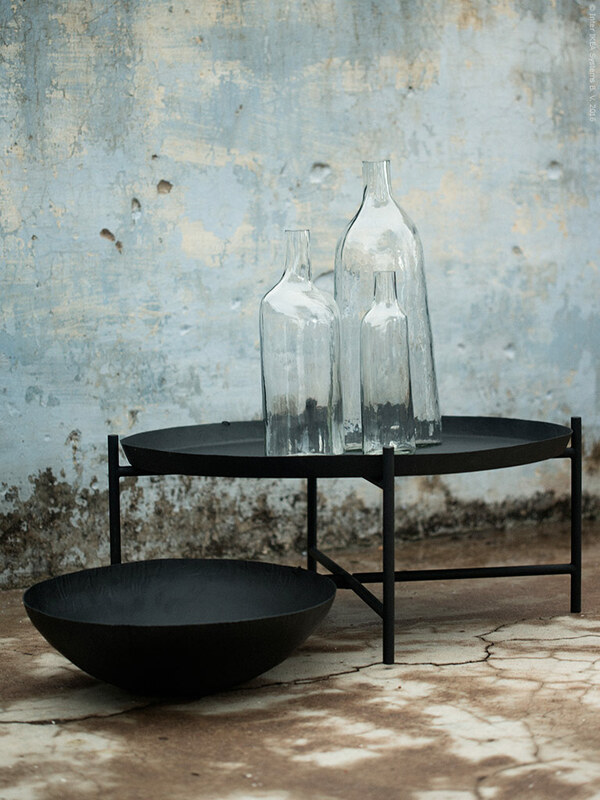 Svärtan is inspired by everyday India and the collection uses only shades of black. Can’t wait to see the whole collection. Loving the black brick table.